JNN 14 Dec 2014 Damascus : Thousands of Muslims marked on Saturday Arbaeen at Sayyeda Zainab Shrine in Damascus countryside, amid strict security measures. 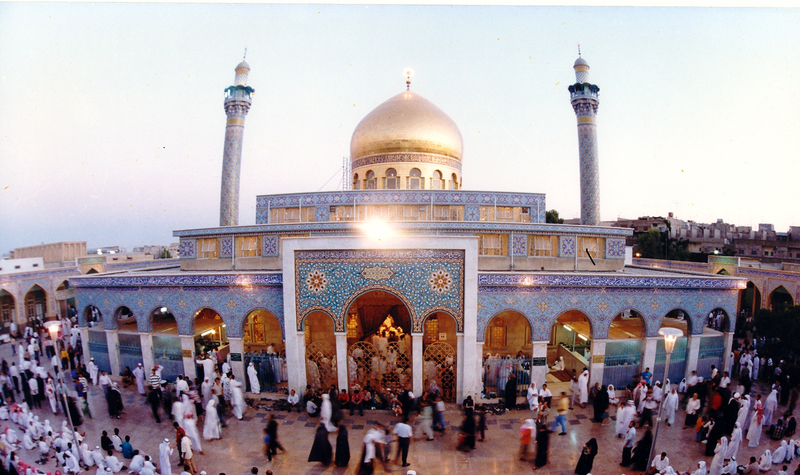 It is worth noting that the terrorist groups in Syria have threatened several times to blast Sayyed Zainab Shrine, but the Syrian army and the popular committees have encountered these threats, restoring the area’s security in the context of their anti-terrorism operations across the country. This entry was posted in Middle East and tagged Arba'een, Damascus, damascus countryside, Imam Hussein, Roza e Bibi Zainab s.a, Sayyed Zainab Shrine, Sayyeda Zainab Shrine, Syria, Syrian Forces, terrorist attacks, the Shrine. Bookmark the permalink.